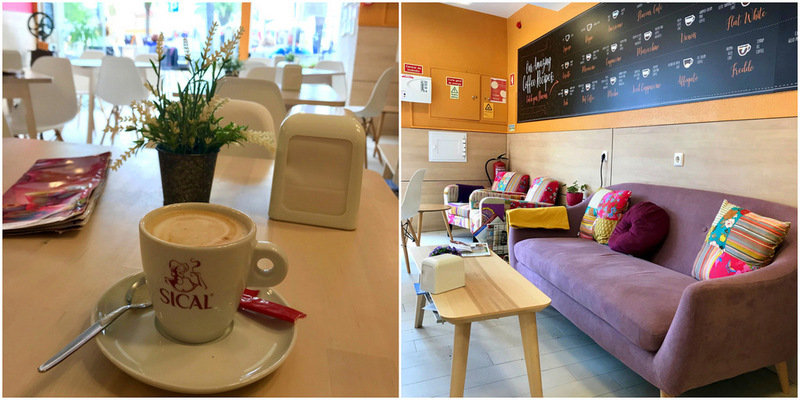 If you missed part 1 of my 2018 Euro trip series – please click here to read about my first stop which was Lisbon. But after much deliberation, I settled on 4 stops: Tavira, Faro, Albufeira & Lagos (and in that order). 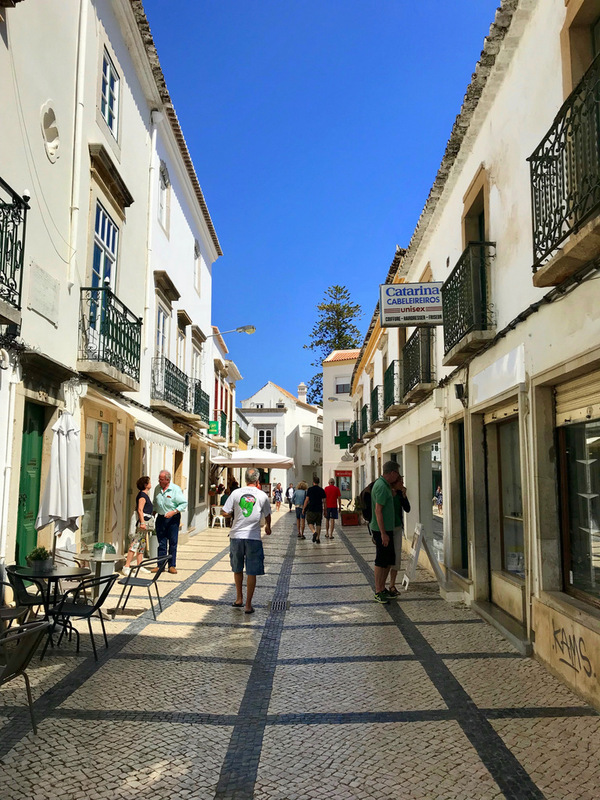 Getting to Tavira from Lisbon involved a long-distance bus ride, which I know may make some of your nervous, but no need as the bus system in Portugal is really slick and this particular bus ended up being fully air-conditioned with big, comfy seats & free Wifi. 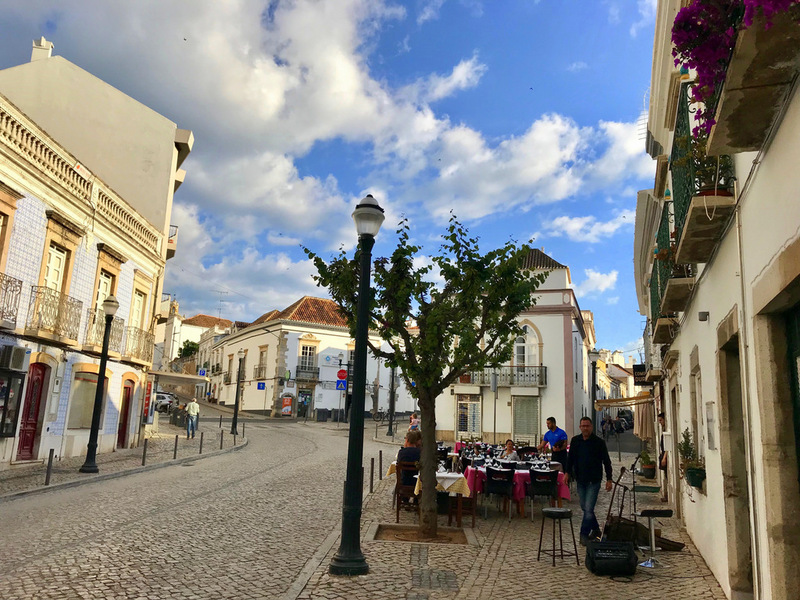 Once on the Algarve there is also a local bus which travels between the cities every 30min to an hour, so from there it’s super easy to get around if you’re relying on public transport. 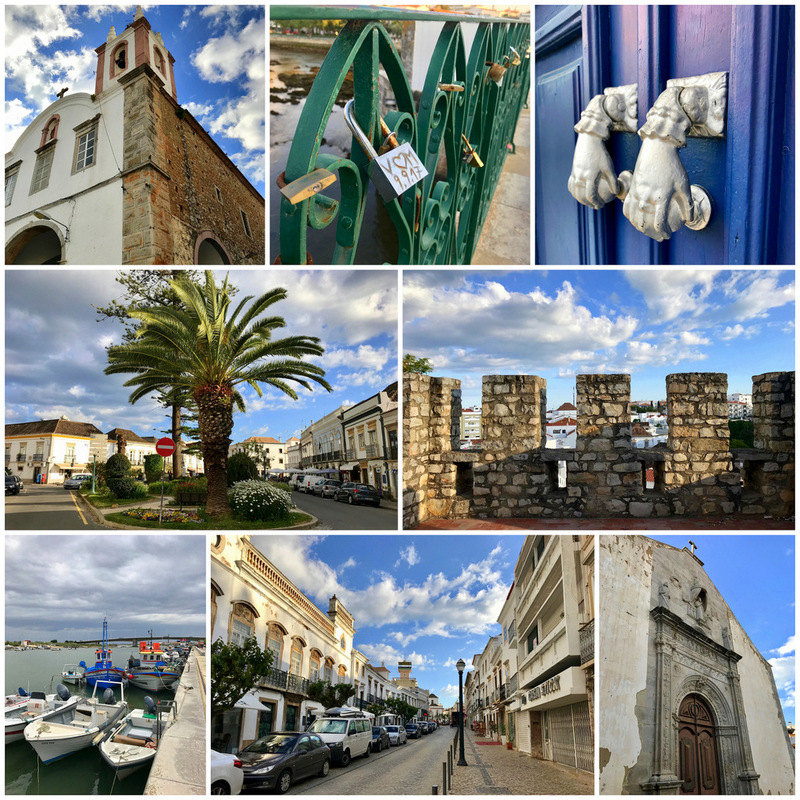 Tavira actually came highly recommended by a colleague of mine. She described it as one of the prettiest places she’d ever visited, and that it definitely was. 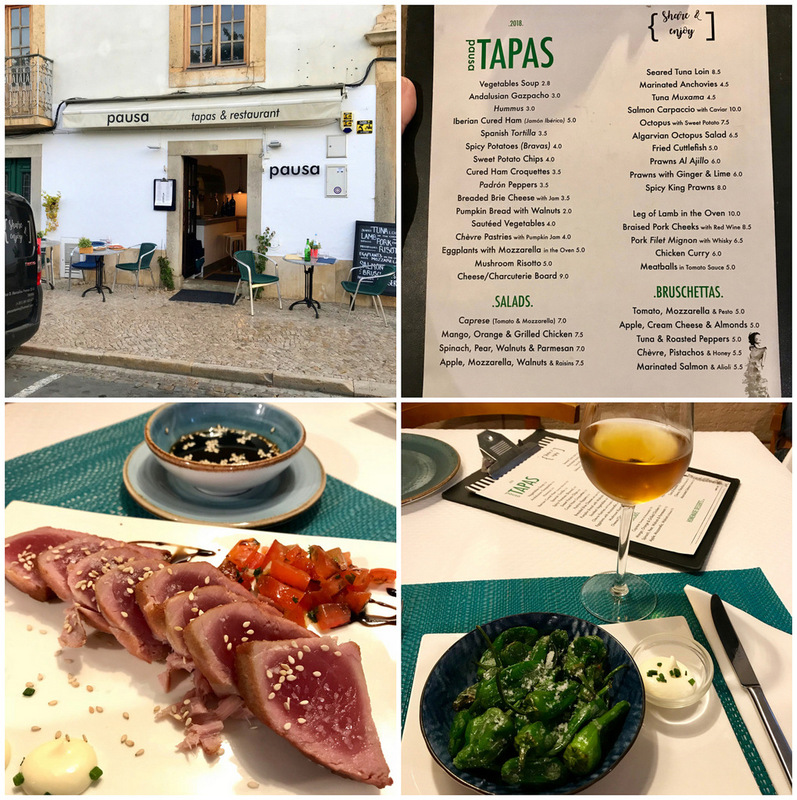 It also ended up being a big foodie destination, with this small, picturesque town serving up some of the most memorable dishes I had in Portugal. 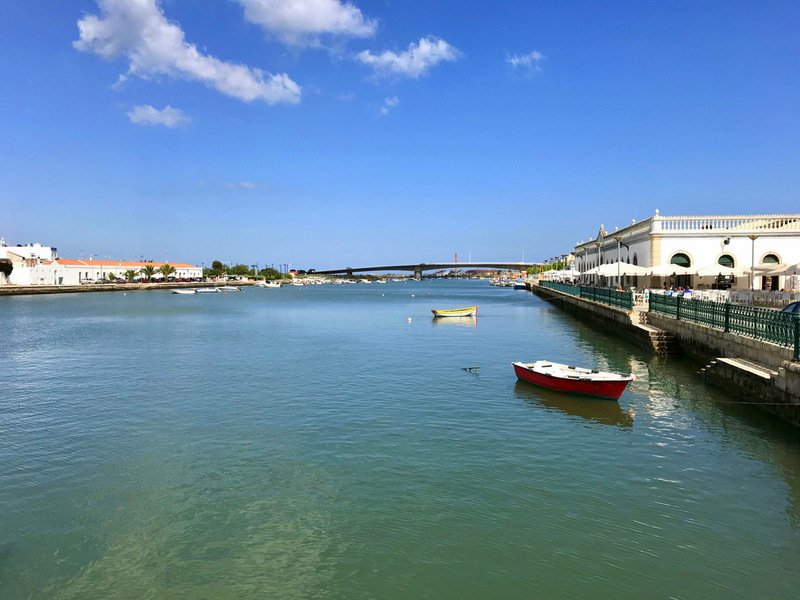 Now Tavira sits on the banks of the Gilão River which reaches the sea through the inlets and lagoons of the Ria Formosa Natural Park. 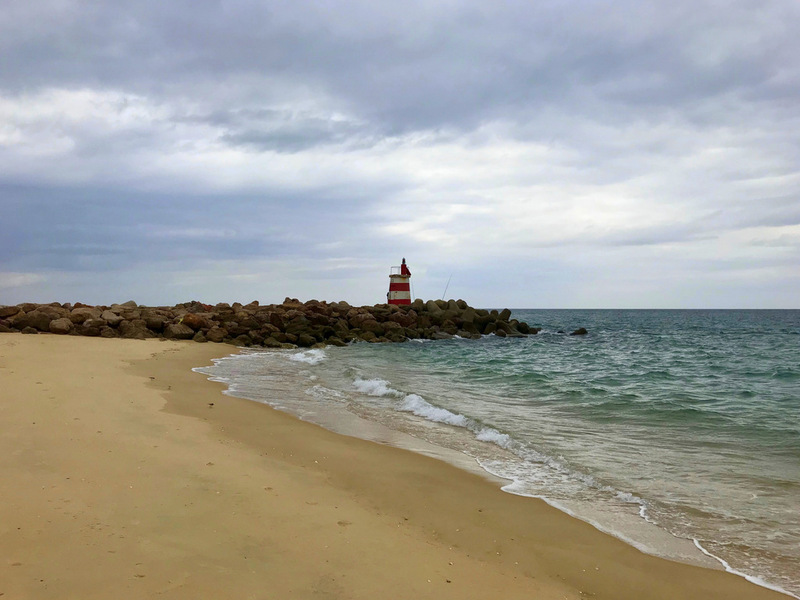 This does mean that there is no beach directly linked to the town, but to make up for that there’s a beautiful beach located on Tavira island which is a short 15min (and 2 euro return) ferry away. 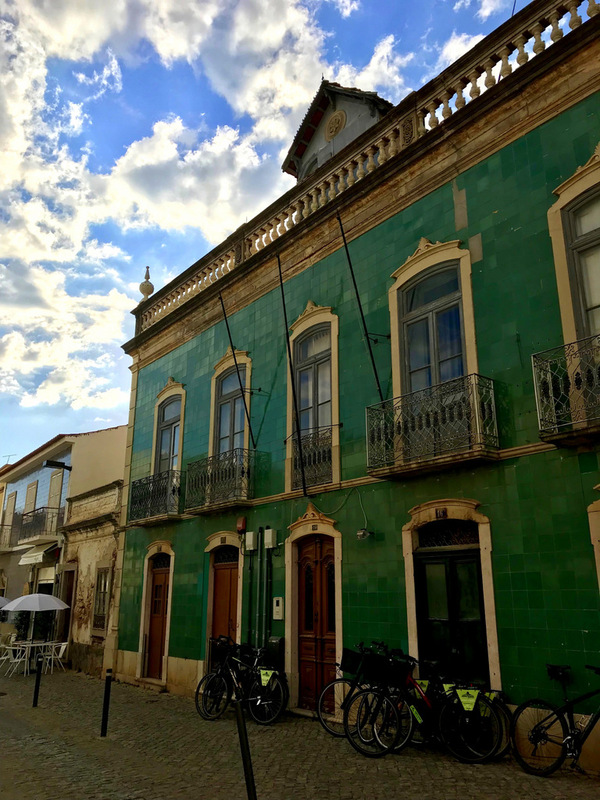 I spent two nights in Tavira, just roaming around and eating my way through the town. Unfortunately the weather was a bit rainy and chilly (unusual for that time of the year – late May), so I didn’t spend my time soaking up the sunshine that much, but I did still hop on that ferry to go and check out the beach. 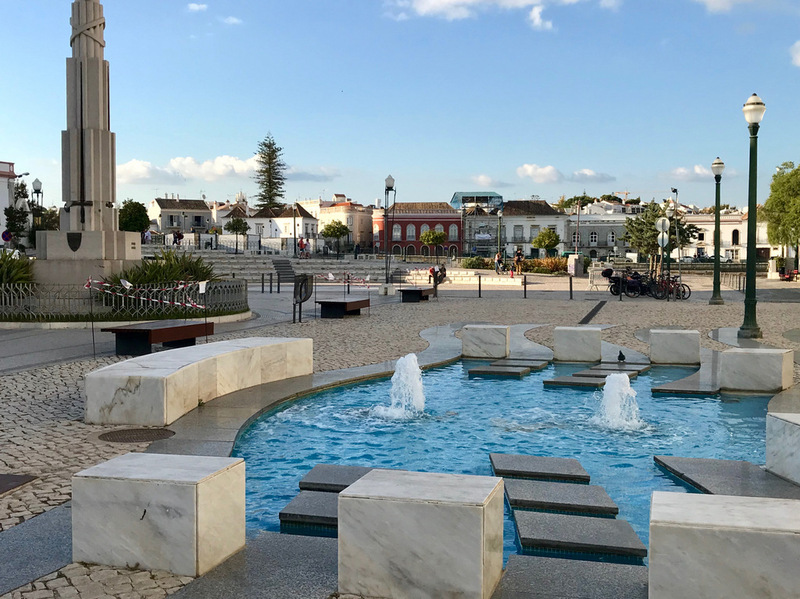 As far as sights go – there’s really just the remains of a Moorish castle and the Fado Historia centre where you can watch a live Fado performance featuring a very talented female Fado singer. 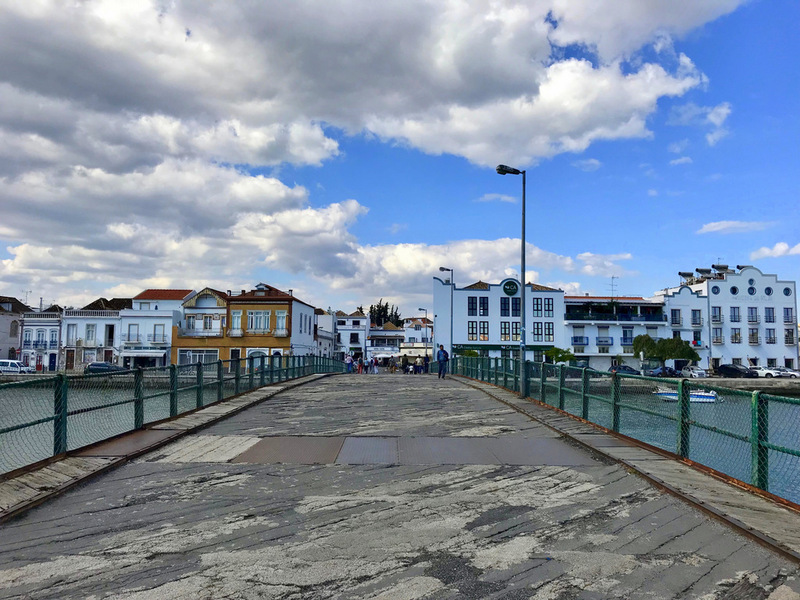 Tavira’s vibe is really more about sitting back & relaxing while taking in your beautiful surroundings, which is something I enjoyed very much. My hotel was called Guesthouse Imperial – location wise, it was pretty much as good as one could ask for, but that was unfortunately where the positive points ended. Nobody at the hotel spoke any English, which made things very tricky, and my room was really crappy & a far cry from the photos they have on their website. So wouldn’t really recommend it. 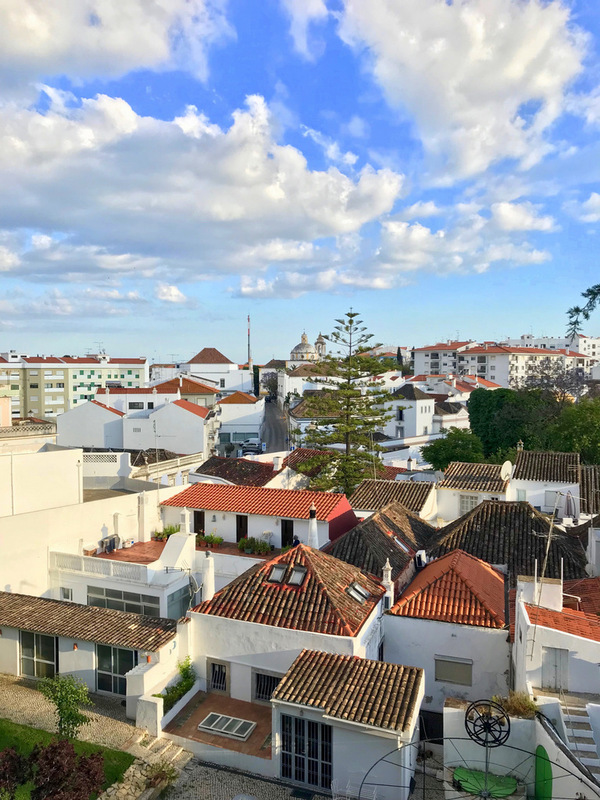 If you’re looking for an authentically Portuguese, small-town feel, Tavira really is the place to be (with the modern food scene simply being the cherry on top). 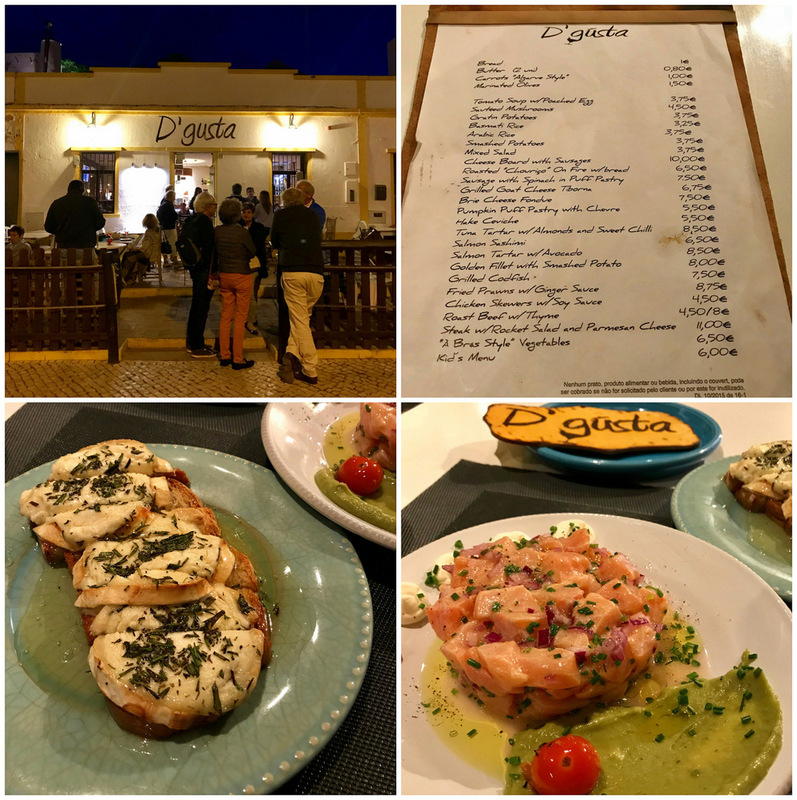 If you can work in a night or two when visiting the Algarve region, you definitely won’t regret it. 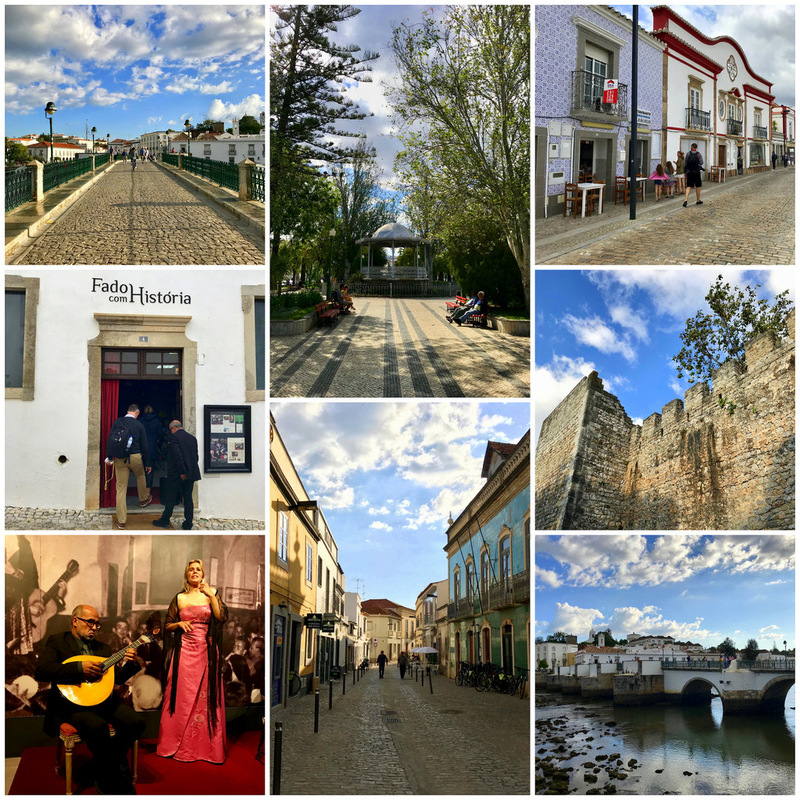 To see more photos & videos of Tavira, check out my Instagram account – ctmylove. I created story highlights for each city that I visited during my trip last year which you’ll find on my profile. Scroll through these and select the one called “Tavira”. 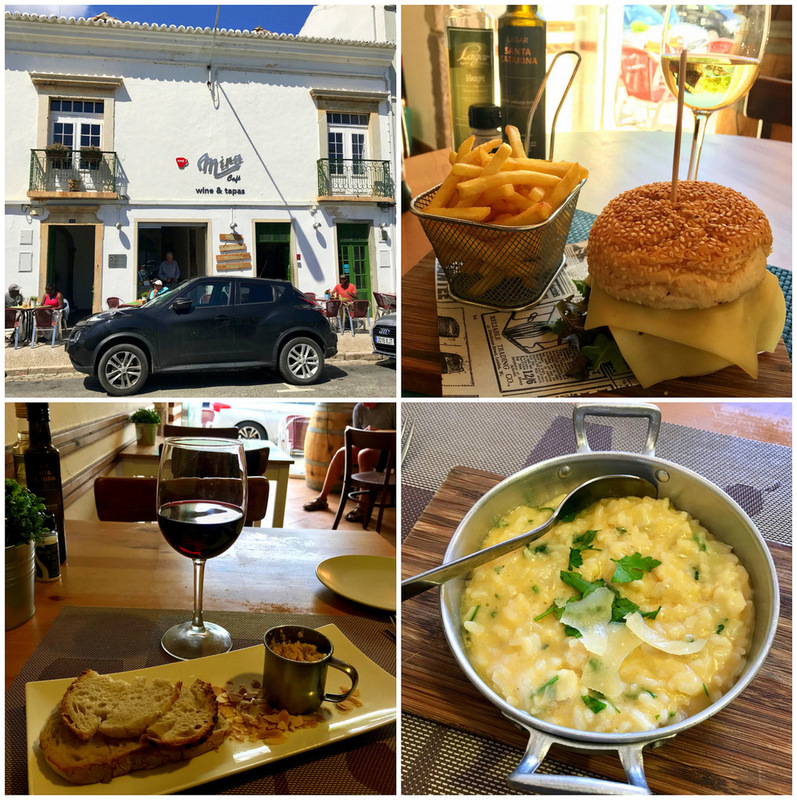 My next post will cover stop nr 2 in the Algarve: Faro… so stay tuned.